🥰 Beautifully stated. Thank you for sharing! Also, I’m so happy we finally got to meet up in NY. Such a great visit. I truly do love you!!! 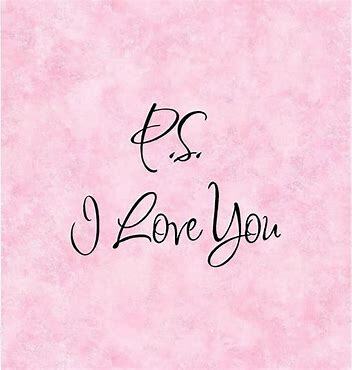 I love you too, Barbara mou.